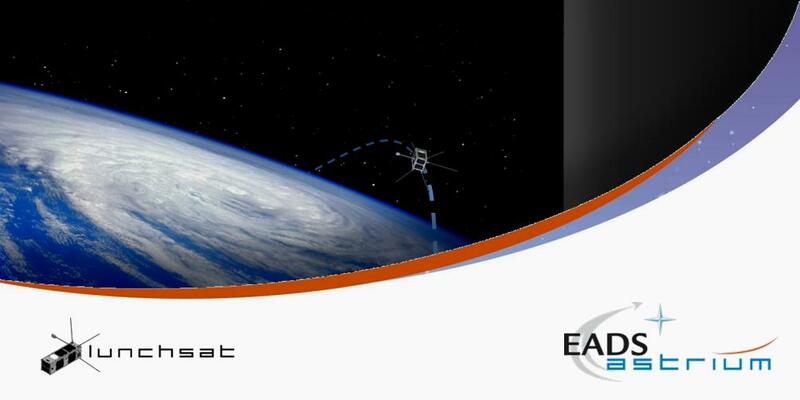 Today, several members of the Lunchsat team submitted abstracts to the International Astronautical Federation, the international space-advocacy organisation that recently made a call for papers for its annual International Astronautical Congress (IAC). The IAC invites professionals from across the global space community to convene and share knowledge and ideas. This year's 61st IAC will run for a week in Prague with the theme 'space for human benefit and exploration' from 27 September. The abstracts covered topics such as operations and workforce development. Christopher Lord (ADCS), Jason Stones (Media), Mauricio Molas Serrano (Portsmouth Groundstation) and Thomas Stuttard (Systems, Power), together with project lead Nick Fishwick (Project Management) and the guidance of project champion Ronan Wall, have all submitted abstracts to introduce potential papers that, if selected, will be written for and presented at the IAC conference from 27 September. Applicants nominated by the IAF to present their abstract will be notified on 26 April. Those successful will then be invited to write the paper and present it at the Prague IAC event in September.